This is a book which I read out of sheer compulsion. Being a non-fiction, like any other beginner, I felt sleepy and bored. Then, finally I finished reading. I was asked to do a book review on it. So, I thought endlessly to come out of a summary. This thinking process made me understand that the book talks about a very important concept - The concept of making the right decision within the least possible time frame. This book is penned by Dr.Edward De Bono. He is the one who coined the word - Lateral Thinking. His key contribution lies in his clear understanding of brain as a self organising system. Dr. De Bono's work is widely acknowledged for its simplicity and practicality. 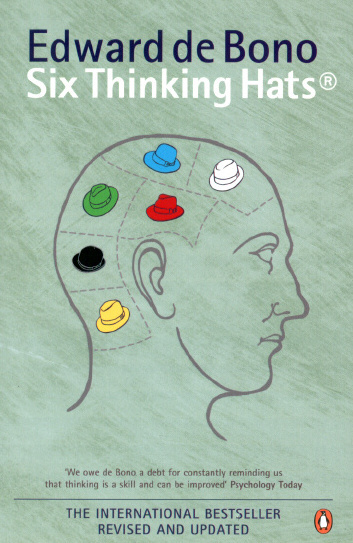 This book talks about six hats of six different colours. Colors are often defined by our mood. We wear bright colors if we are happy and dull ones otherwise. Similarly, colours also determine our mood at times. 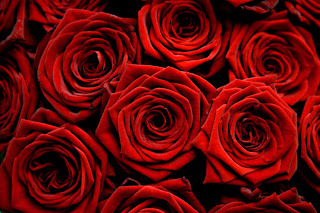 Red colour accelerates hunger whereas black makes us feel sad. The participants can imagine themselves to be wearing a hat of a particular colour. They may also imagine to be in a roon surrounded by walls of a particular colour. 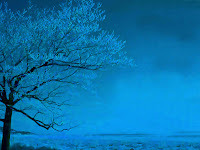 This will help them to associate with the colour and think according to its nature. Besides, colours are easy to remember compared to technical jargon. It is easier to associate with colours and the mood associated with each one of them. Black is often associated with negativity and bad things. Most of us don't wear a black dress on auspicious occasion. Similarly, when we are asked to think with the black hat on, we need to think about the disadvantages associated with a particular decision. We need to be pessimistic and talk against the decision! 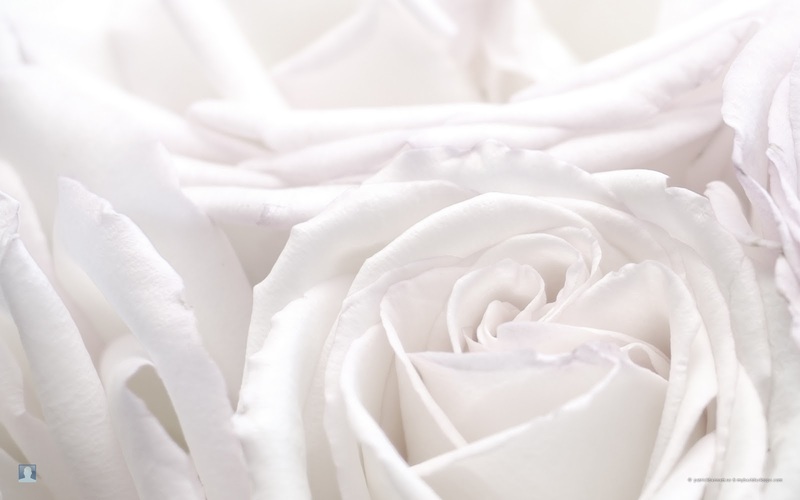 White is a color of purity. It is clear and shows what it has. It is transparent. It is free from corruption and dilutions. So, on wearing the white hat, we need to come out with the raw facts and information in relation to a particular decision. There is no need to add our perspective or opinions. We need to spell out the proved facts and that would be enough here. 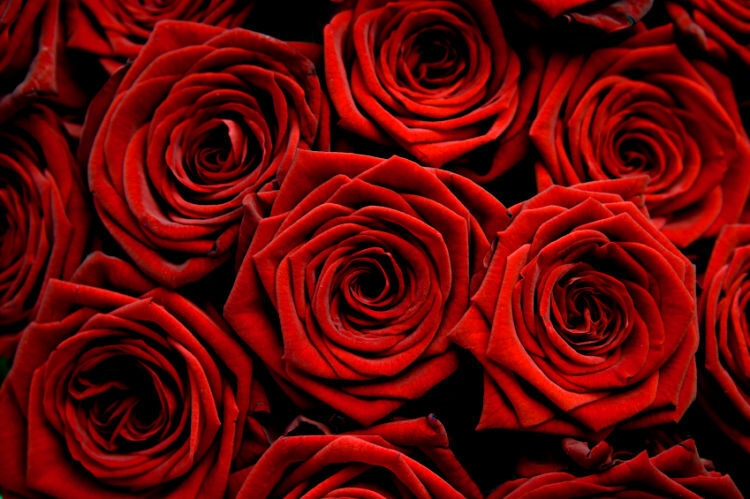 Thus, in short, red color is associated with human emotions. Hence, with red hat on, we need to think emotionally. Here, there is no call to act rationally or with pragmatism. We need to put forward our thoughts on how emotionally a particular decision would affect us. Yellow is a bright colour. We wear yellow color when we are happy and gay. It is a colour of optimism. So, on wearing the yellow hat,. 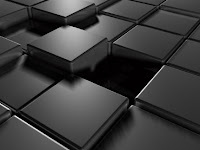 we need to talk about all the possible advantages associated with a particular decision. 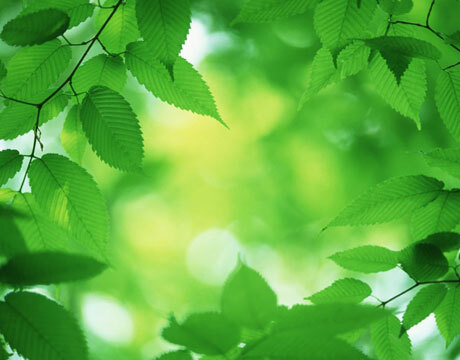 The immediate image on mention of green color is the green field and the greenery. A crop or plant comes out of a seed. Similarly, on wearing the green hat, we have to come out with a new and innovative idea. It has to be unique. The first thing that comes to mind on the mention of colour blue is the sky. Sky is beyond us; above us - the overview. So, the person wearing the blue hat is considered to be the supervisor. It is normally worn by the Chairman. He overviews and ensures that the process of decision making is carried out without nay deviations. He further guides the participants towards the right direction. Now, the most important question arises. Is there any particular sequence in using the hats? Any hat can be used, any number of times; there is no particular sequence that needs to be followed. 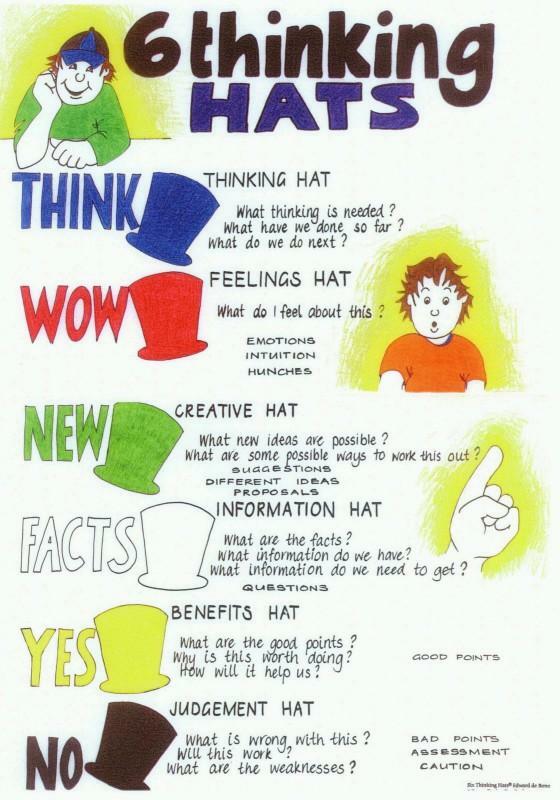 Six Thinking Hats method will give a definite structure to the process of decision making. The participants are forced to think on the same subject and come out with the best feasible decision. This will help in reducing the conflicts and arguments between the participants. For example, when asked to wear white hat, the participants are forced to put forward the raw facts and information. Similarly, they have to talk about advantages on wearing the yellow hat and disadvantages on wearing the black hat!! The method of Six Thinking Hats can be used to solve complicated problems to simple day-to-day problems. Companies taking weeks to make a decision, made decisions in half-a-day on implementing this method. To conclude, Six Thinking Hats method can be mastered by conscious effort and with continuous practice. If you liked this post and started feeling that this method will be really useful, please go and read the book. It is a very small book and I can assure you that you will cherish forever!! 1)Black - Could have gone more deeper!!! 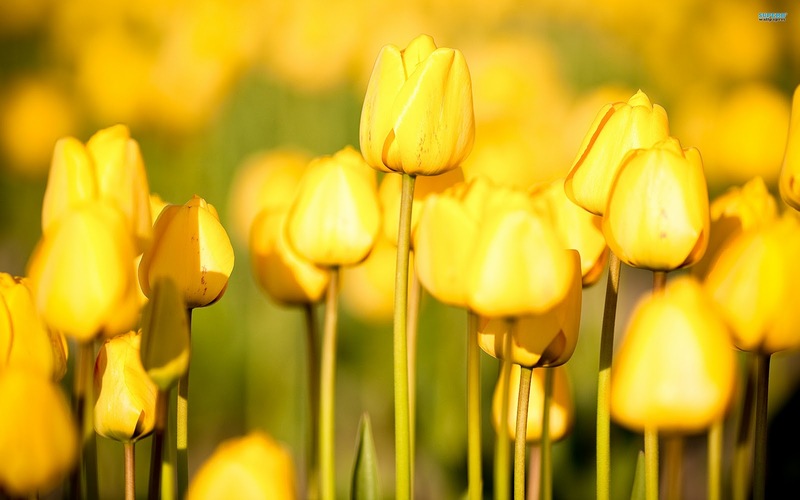 4)Yellow - Expecting more similar wonderful posts from you!!! 5)Green - Think more and develop ideas of your own on some matter which had never been posted by a blogger ever!!! 6)Continue writing... Be frequent and be updated!!! !